If you suffer from sensitive skin, I have an exciting skincare collection to share with you! 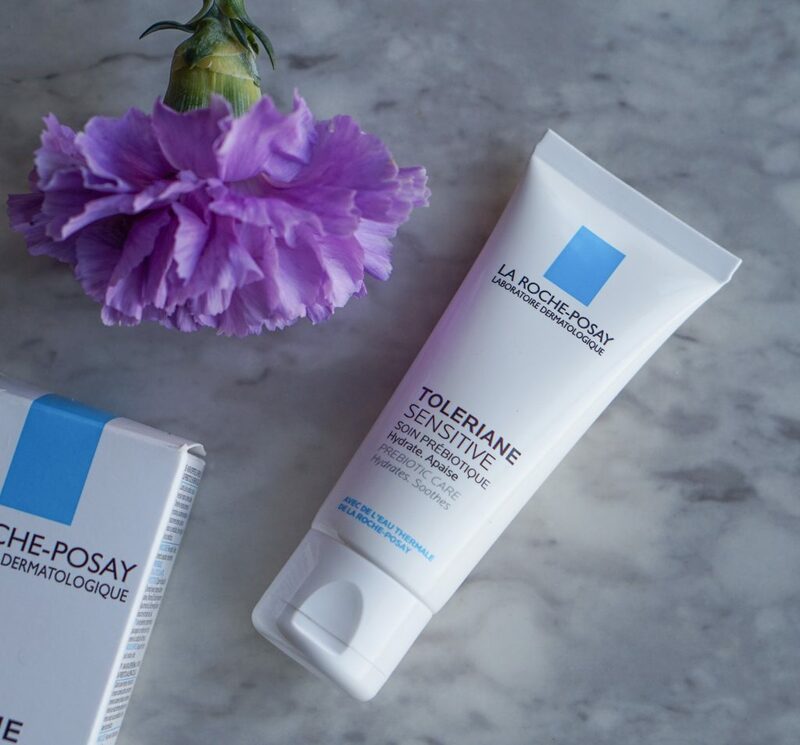 The new La Roche Posay Toleriane is a soothing hydrating line that reduces skin sensitivity. 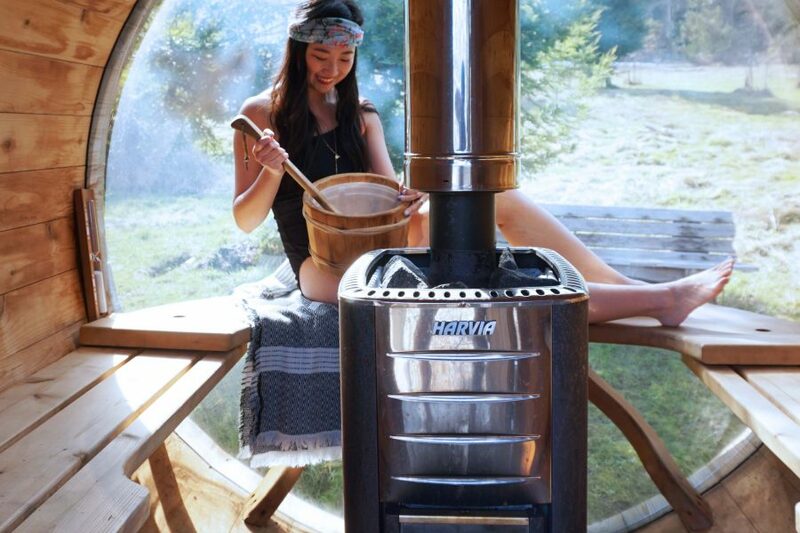 With the increase in air pollution and stress, sensitive skin is much more relevant these days. I mostly have dry skin but I do get redness on my cheeks. My skin isn’t extremely sensitive but I do like soothing products which help with my red cheeks. 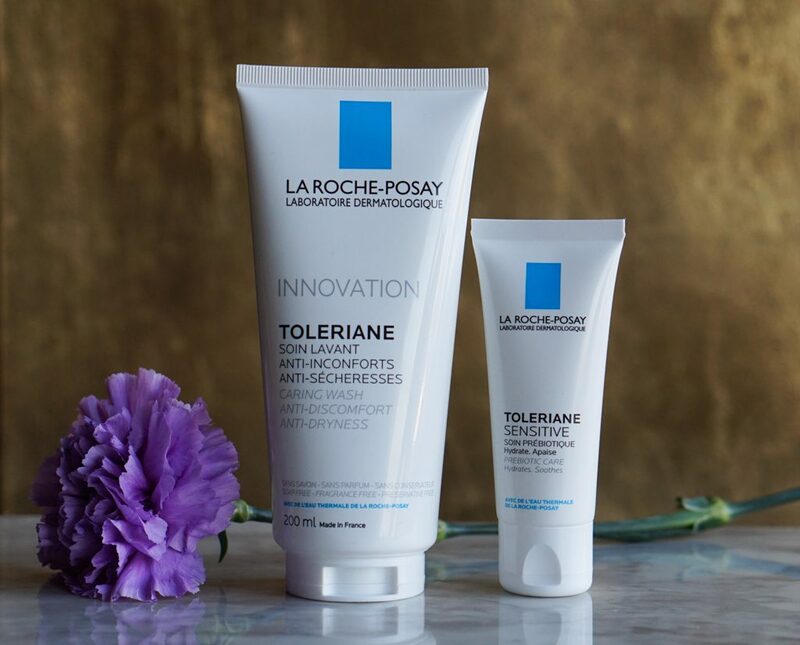 The idea behind the La Roche Posay Toleriane line is to preserve the physical skin barrier function and the skin microbiome balance. 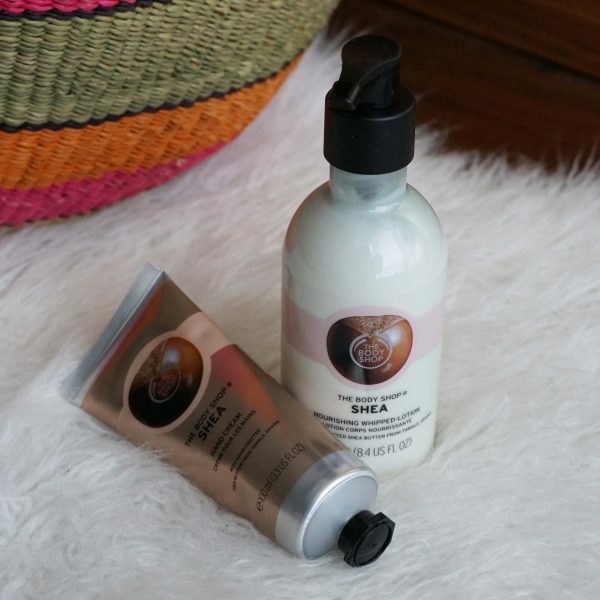 Most of the time, lotions help to protect the physical protective layer which is the skin. 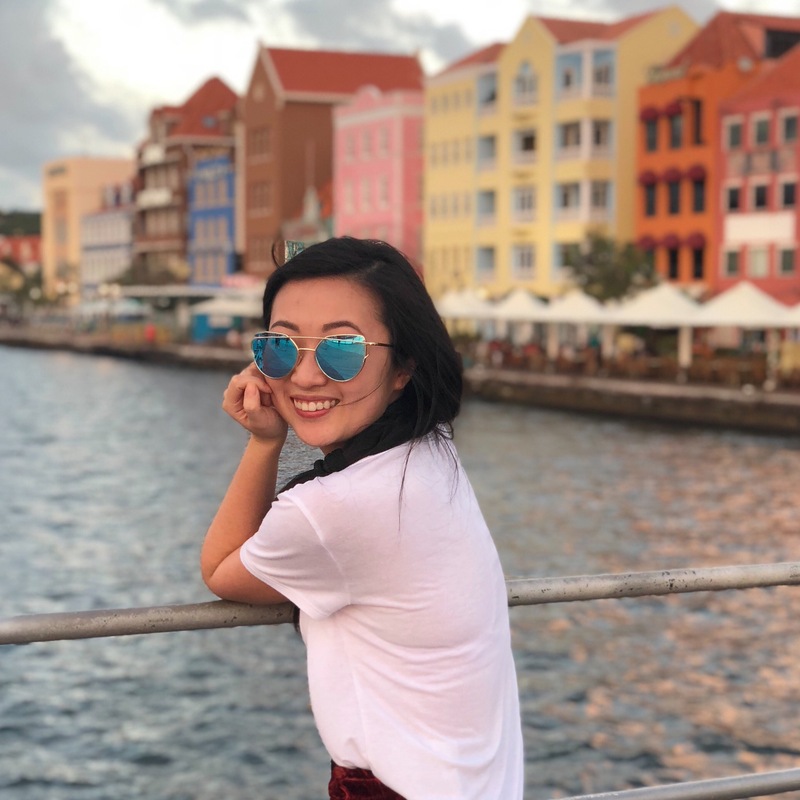 But there is a natural ecosystem of bacteria, fungi, and other microorganisms on the skin’s surface that actually contributes to good health. So if you wash your hands/face a lot, you might disturb the microbiome balance and cause sensitivity. 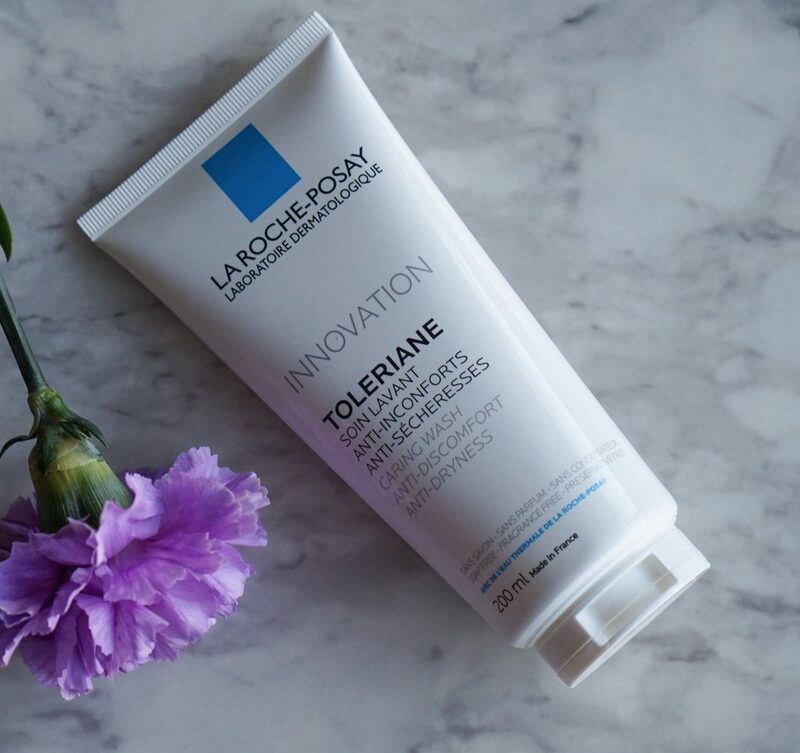 The Toleriane collection includes prebiotic ingredients that can stimulate the growth of certain bacteria in order to provide a good balance on the skin! The star of the show is the La Roche Posay Toleriane Sensitive Prebiotic Care face cream. 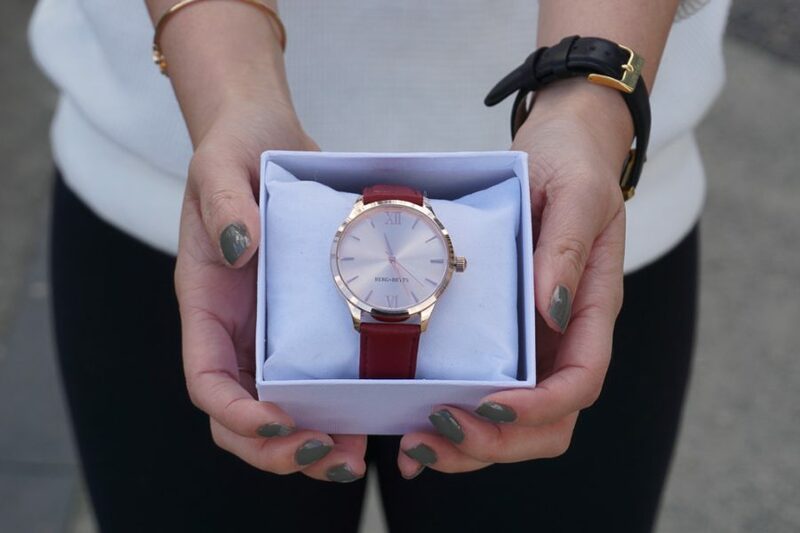 It claims to provide 48 hour hydration and immediately comfort skin and reduces sensitivity. I like that the ingredients are very non agitating. So there’s no fragrance, no alcohol, and no paraben. Although I can’t fully understand the ingredient list, it is apparently 83% hydrating actives and only 17% for creating comfort and texture. A large majority of the product is made up of the La Roche Posay Thermal Water. 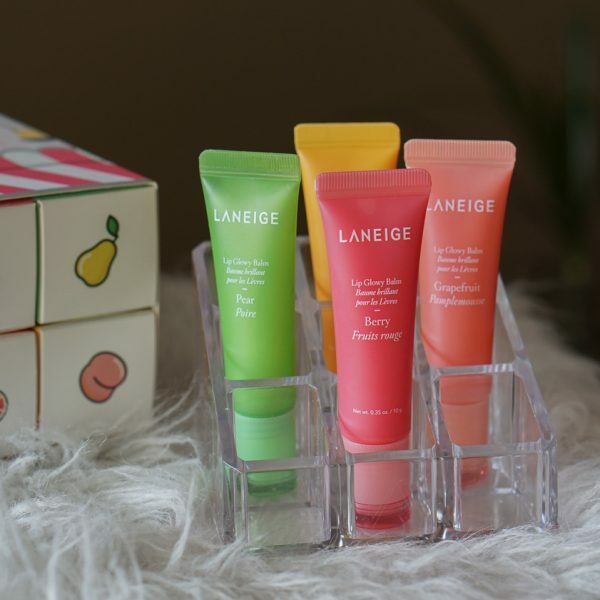 The lotion comes in a very small tube but surprisingly there’s 40mL of product! 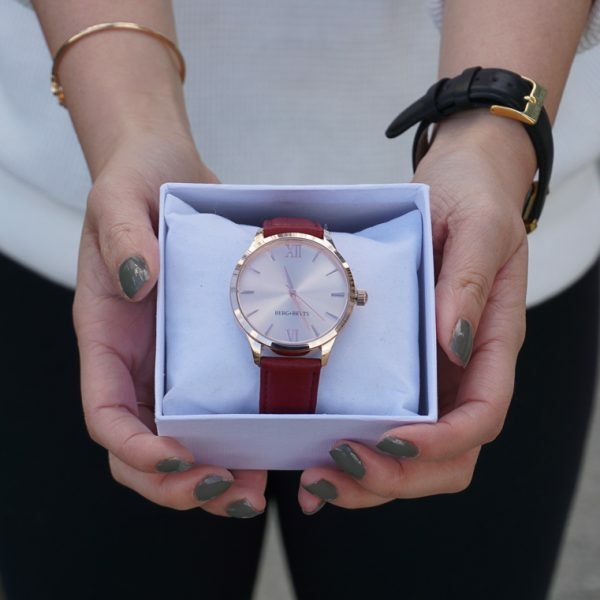 The product is lightweight and blends out like water. You can even feel a cooling effect right when you apply it. There is no scent to it at all and it is colorless. This is good for sensitive skin as fragrance and dyes often irritates skin. I’m not sure if it hydrates for 48 hours as I apply face cream at least once a day. But my skin definitely feel soothed. I’ve also been using this a lot recently as I have two stitches on my face. I went through a procedure to get two moles removed on my face but I am now wearing bandids and have stitches. This is the only product that I’ve been using as I feel it’s really gentle and won’t accidentally infect my wounds. Retails for $25. 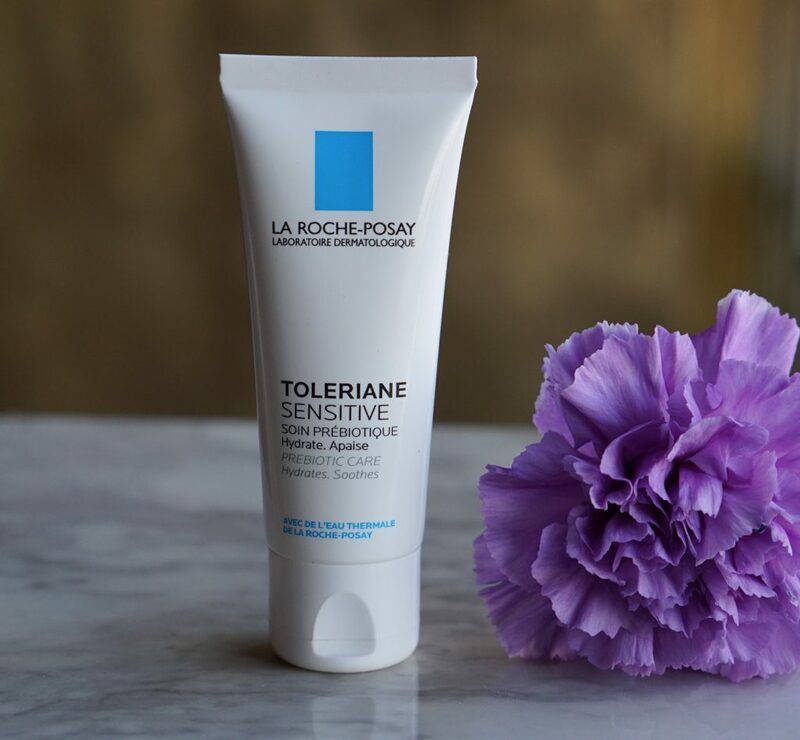 The face cream is accompanied by the La Roche Posay Toleriane Caring Wash. This is a gentle face cleanser with just 1 naturally derived cleansing agent. Similar to the Toleriane Sensitive Prebiotic Care, there is no fragrance, alcohol or paraben. 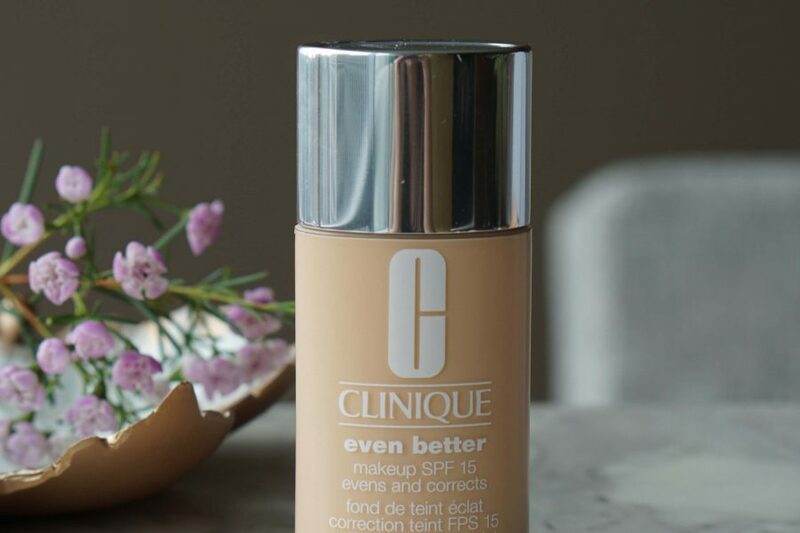 In clinical studies, the cleanser did not disrupt the skin moisture barrier or take the skin’s pH out of the 5-6 range. In contrast to the face cream, the face cleanser comes in a huge bottle at 200mL. It is soap free, fragrance free, and preservative free so it’s perfect for even the most sensitive skins. 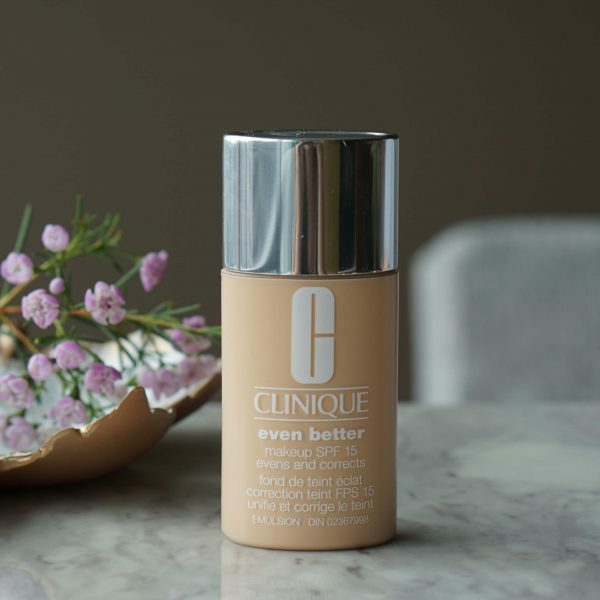 This product does not foam up at all and kind of feels like a cleansing milk. It is extremely gentle on the skin. Like I said previously about the stitches on my face, I switched over to this face wash as I feel it’s the most gentle. 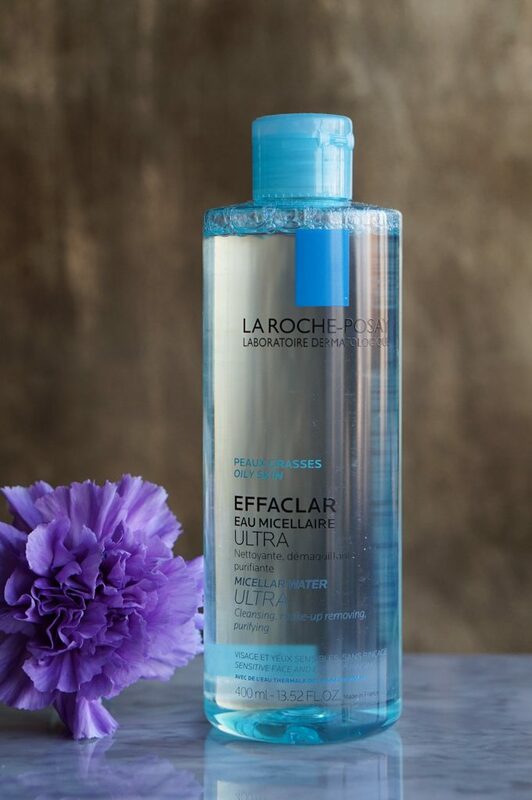 Luckily, I also had the La Roche Posay Effaclar Micellar Water Ultra for taking off my eye makeup. It comes in a light blue bottle and has a refreshing smell that reminds me of cucumbers. 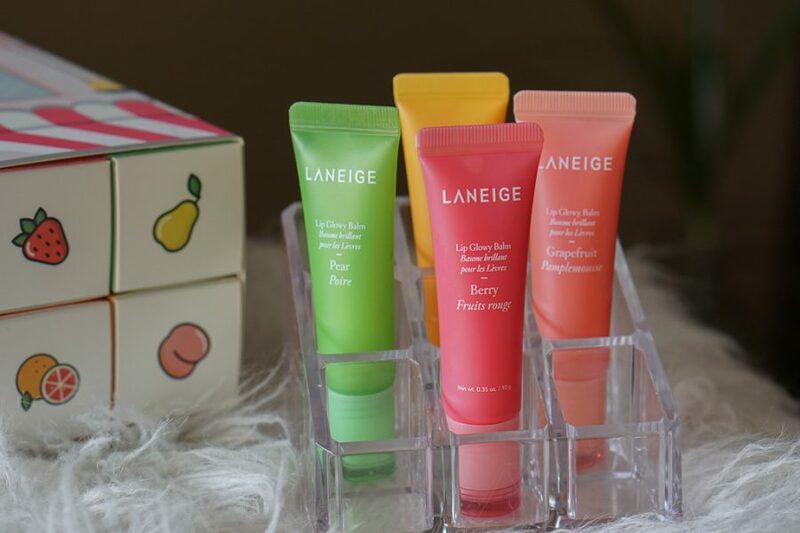 It is slightly more “oily” than some of my favorite micellar waters such as Bioderma and Laneige. It takes off eye makeup okay but takes a few more wipes than I’d like. What I really do like is how my skin feels afterwards though. I don’t feel the need to moisturize immediately which is rare. I really like that La Roche Posay does extensive clinical trials on their products before releasing it to market. They are all found to be scientifically effective and helps to solve a skin issue. I would definitely recommend the Toleriane Sensitive Prebiotic Care if you have any skin sensitivity. It’s also good to have on hand if you have sudden flare ups. 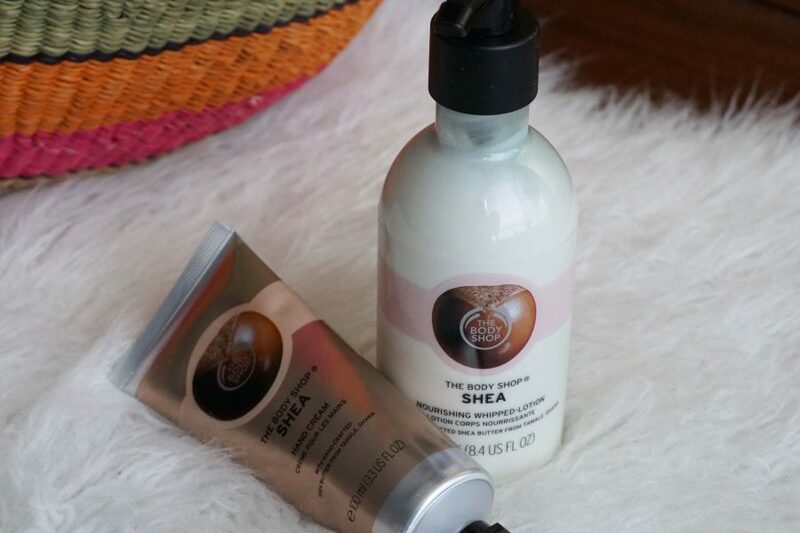 You can find these products at your local drugstore. There will also be two new products in the Toleriane Sensitive collection that will be available in September 2018!